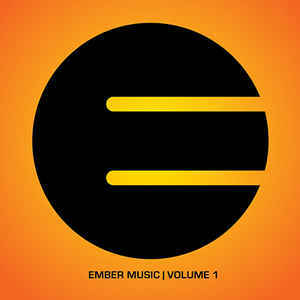 Ember Music was founded in 2010 as a purely artist-run label which would allow and encourage artists to take control of their own development and creations while providing an environment for them to collaborate and learn from one another. This recording is a compilation of twelve different artists and is all new music, focusing on electronic composition and production. The final track, Ouraborus, composed by Bill Bendrot and Joanna Hersey, tuba, is a blend of styles and features improvisation in an electronic setting. Recorded June 2009.